Wait! 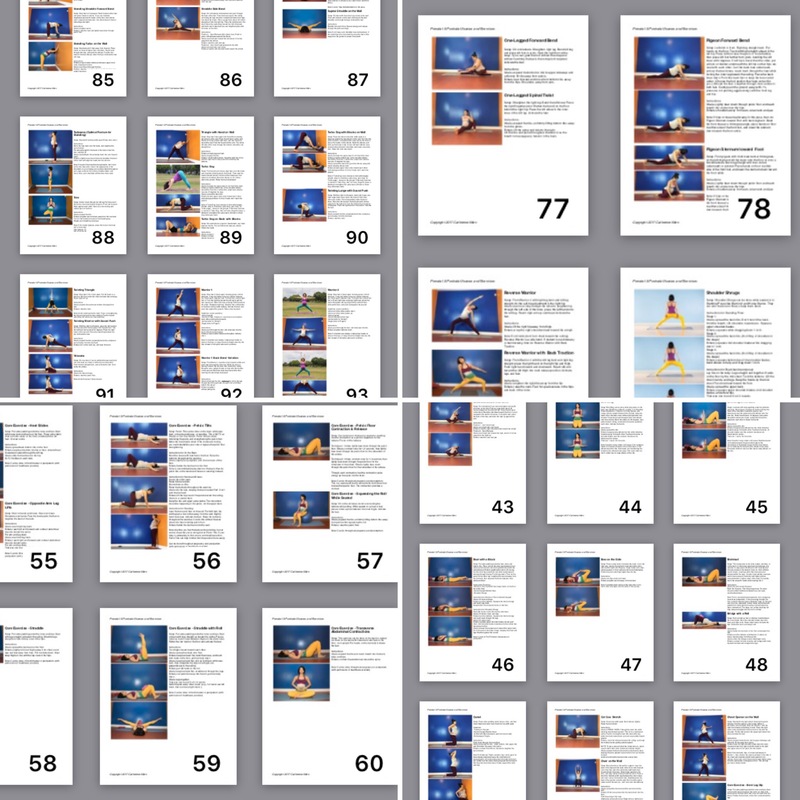 You must be a graduate of the Poppy Perinatal Yoga Teacher Training in order to purchase the manual or view it for free. If you purchase the manual, but haven’t yet completed a Poppy training, you will not receive the product or get a refund. Please respect the copyright and refrain from sharing or distributing the manual. It is for your eyes only. Here’s the updated manual (v.2018.5) for the 3-Day and 5-Day training. There are two versions – free and paid. For the free version, you can view anytime for free as long as you have an internet connection (but it’s not downloadable). For the paid version, you can download it and print it. If you don’t have the password, email Cat Allen at catherine@yogasublime.com. Here’s the updated manual (v.85.2018.3) for the 9-Day training. There are two versions – free and paid. For the free version, you can view anytime for free as long as you have an internet connection (but it’s not downloadable). For the paid version, you can download it and print it. If you don’t have the password, email Cat Allen at catherine@yogasublime.com.